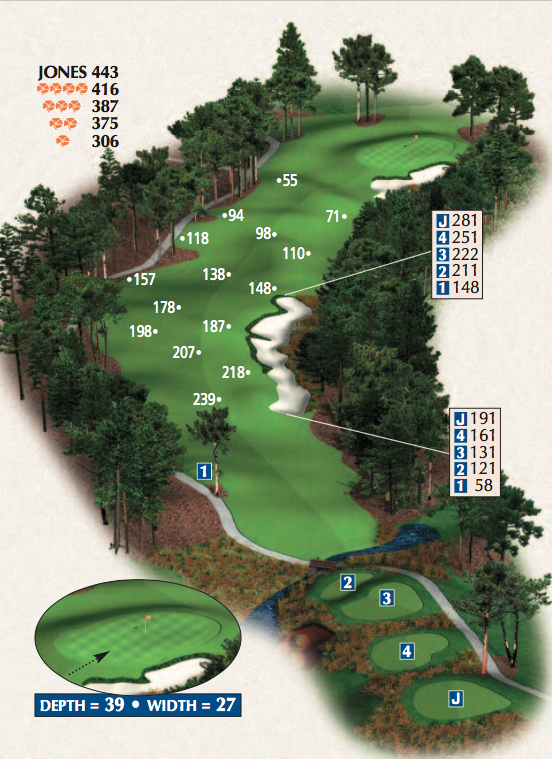 If you plan to play Poppy Hills, you should DOWNLOAD our FREE Yardage Book. We believe Poppy Hills is even more fun when you know how to play the course. We sell a printed version at our pro shop for $10, but you can keep this one right on your device until you buy one for your golf bag.